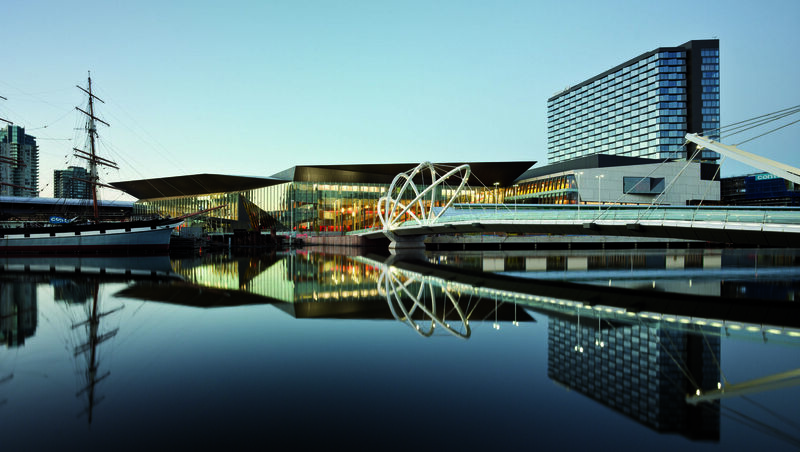 The MCEC has 1060 car spots managed by Wilson Parking. Click here to view full information on car parking at the centre, including rates. Crown Casino – Multi-Level Car Park – 4000 parking spaces. Entrances off Haig Street (off Clarendon Street), Clarke Street (off City Road), and off Kings Way (city bound). The Lido Group is the official accommodation provider for visitors and exhibitors attending Décor + Design MEL, from 19 – 22 July 2018 at the Melbourne Convention and Exhibition Centre. Lido has contracted negotiated accommodation rates at various conveniently located hotels throughout Melbourne Central. Take advantage of Lido’s accommodation booking service and receive the best value by clicking here.